In between Shankhamul main road and Liverpool school. 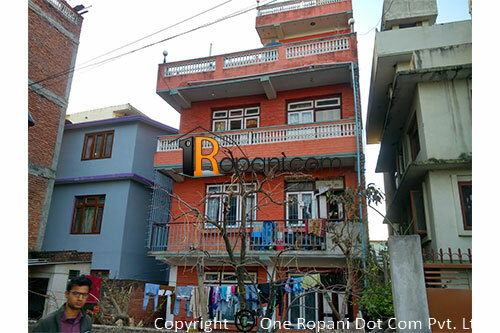 This house located at very prime location, East and west side open , just opposite of Laliguransh Collage , nearby Ganesh mandir. Parking space available for 2/3 car and bikes.